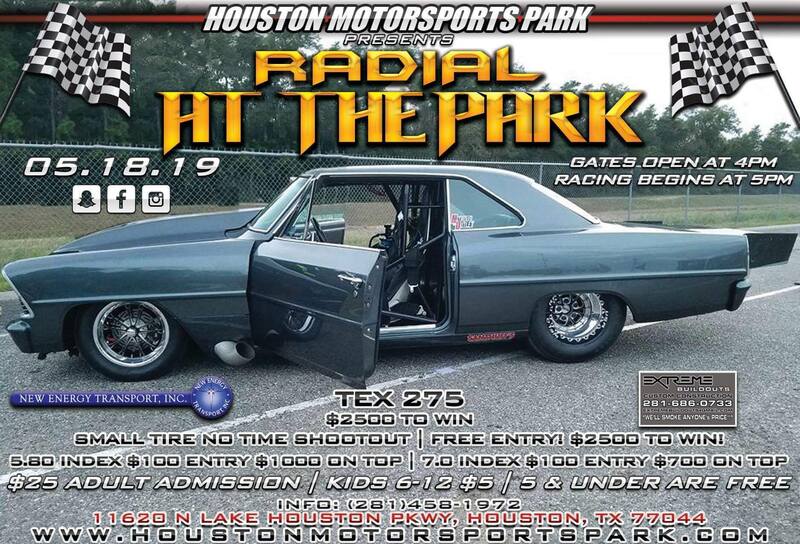 Junior Dragsters Have Been Added To Todays Event! 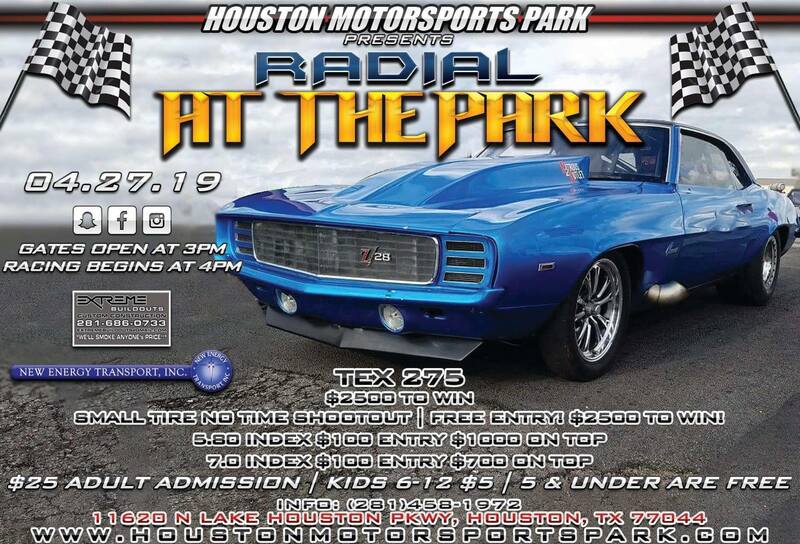 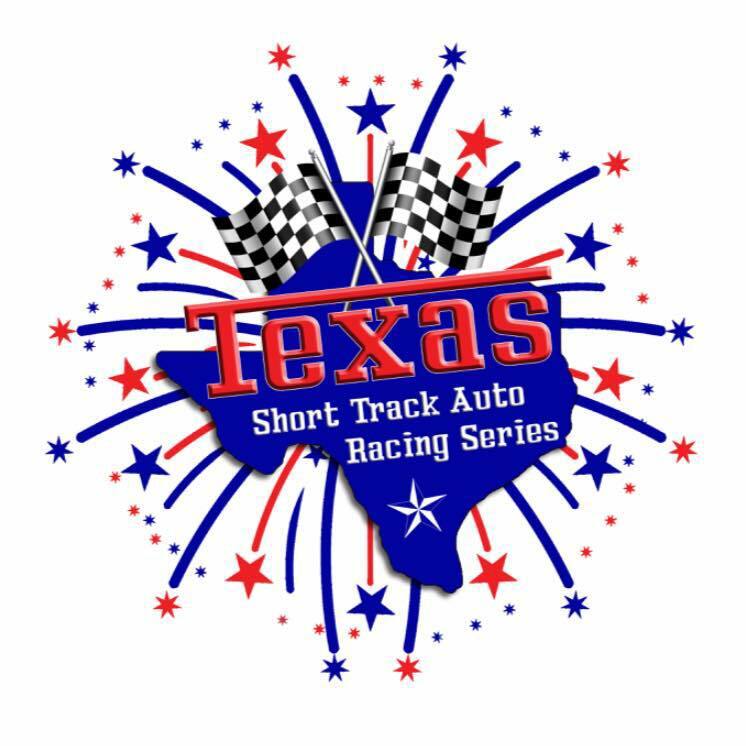 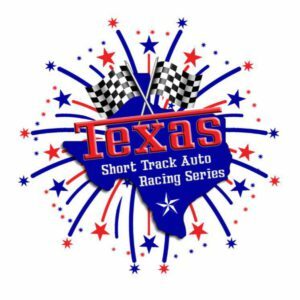 Come out and watch the fastest Small Tire cars in Houston! 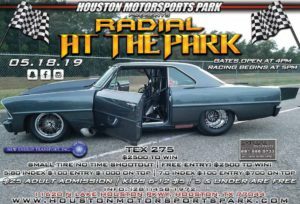 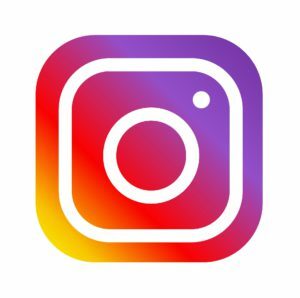 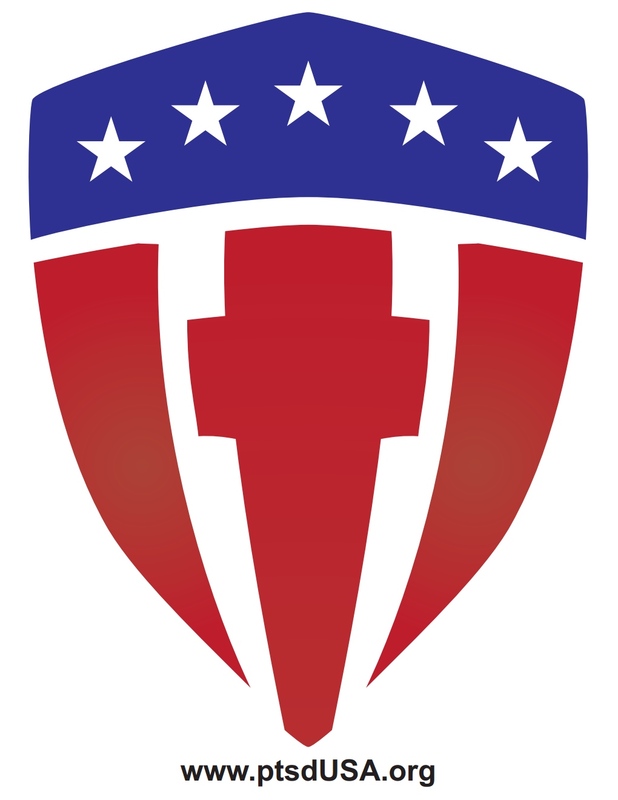 Radial Tire racing returns to HMP featuring! Gates open at 3pm, racing begins at 4pm.